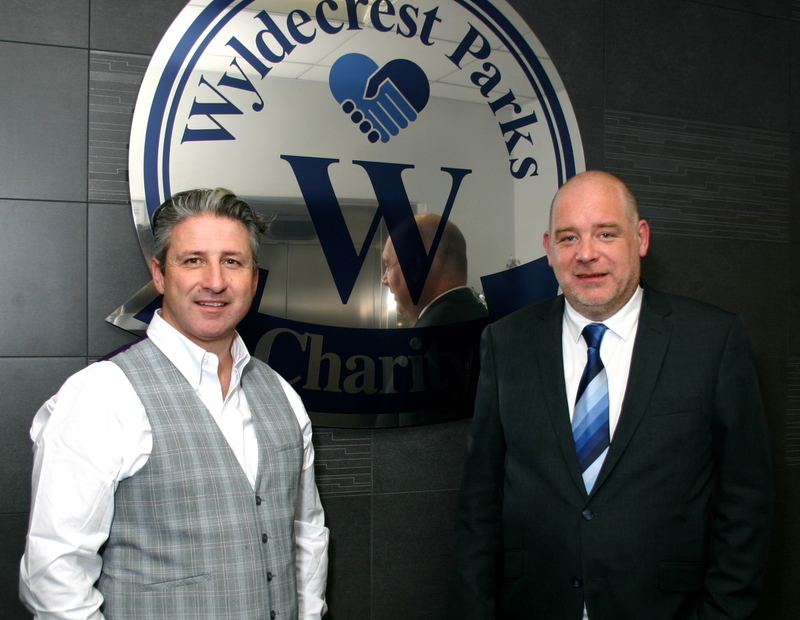 Wyldecrest Parks is delighted to announce the launch of its own, dedicated charity. Having supported various charities over recent years, the UK’s largest park and holiday home operator has taken the leap to form its own charity to bring all of its charitable activities under one easily recognised banner. “Wyldecrest Parks Charitable Trust is part of our effort to give back to society and to help build meaningful relationships between our parks, our residents and the wider communities in which they are situated. By focussing on the very young and the elderly who are facing life threatening health conditions, we hope to bring support to the most vulnerable when they need it most”, explains Alfie Best, the successful Romany Gypsy entrepreneur and Wyldecrest Parks’ Chairman. Working with other charitable partners, the Wyldecrest Parks Charitable Trust hopes to deliver family support, equipment and health care to the very young and the elderly who are facing life-threatening health conditions. “We feel it’s important for the community to come together to help protect its most vulnerable members” says Alfie Best. “Our parents and our children are the most precious things we have, protecting them has to be the first priority of every family”. The charity will also be supporting holiday breaks, so that families can spend quality time together and make great memories away from the strains and pressures of everyday life, looking after a sick loved one. The recently created institution will soon be unveiling the details and dates of fundraising events but it’s already encouraging and assisting the Wyldecrest Parks’ residents and customers to organise their own events and collections throughout the company’s residential and holiday parks in the UK, and to get involved in their communities by helping place them with volunteering opportunities. “As a company, we are really excited about this development and our staff is also enthusiastic to get involved. We feel it’s our duty as a successful, growing company, to make a positive contribution to worthy causes and this is our expression of that deeply held commitment”, Alfie Best states. The charity’s first pledge campaign is now underway with the goal of raising money for essential equipment for Alder Hey Children’s Hospital in Liverpool, which treats thousands of children every year from all across the North of England and Wales. The money from this campaign will help to pay for a retinal scanner which is specifically designed for paediatric use and will help to successfully treat a number of conditions, including a rare form of childhood cancer. It will also help medical staff to recognise some of the tell-tale signs of abuse against children and babies too young to speak up for themselves, and will be effective in diagnosing and treating a number of conditions which can lead to lifelong poor vision and in some cases blindness.